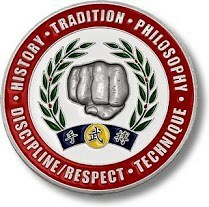 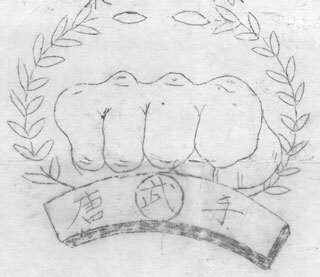 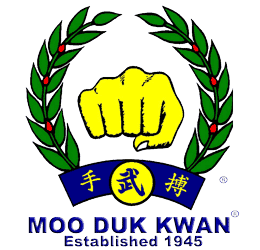 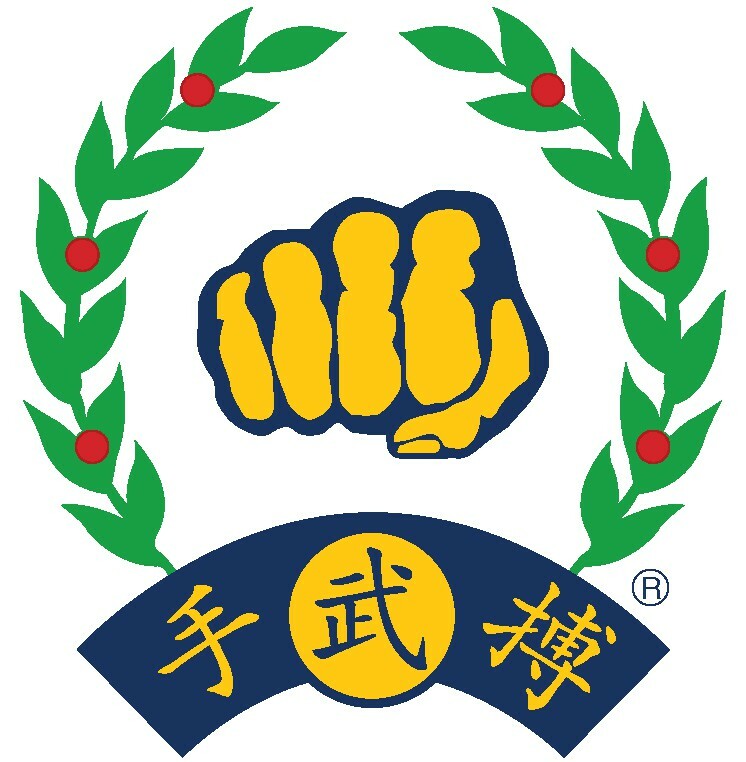 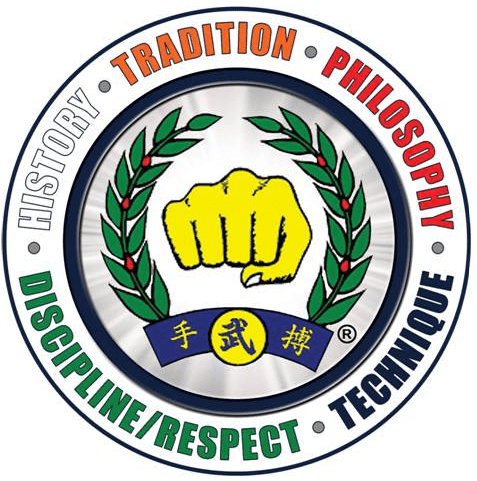 === Trademarks === "Moo Duk Kwan" 3,023,145 and "the fist logo" 1,446,944 and 3,119,287 and "United States Tang Soo Do Moo Duk Kwan Federation" 1,443,675 are federally registered trademarks recorded with the United States Patent and Trademark Office for owner U.S. Soo Bahk Do Moo Duk Kwan Federation. 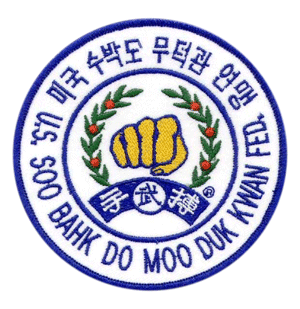 === Service Marks === "United States Soo Bahk Do Moo Duk Kwan Federation" 3,170,613, "Soo Bahk Do" 3,103,190 and the "Soo Bahk Do logo" 1,811,174 are federally registered trademarks recorded with United States Patent and Trademark Office for owner U.S. Soo Bahk Do Moo Duk Kwan Federation. 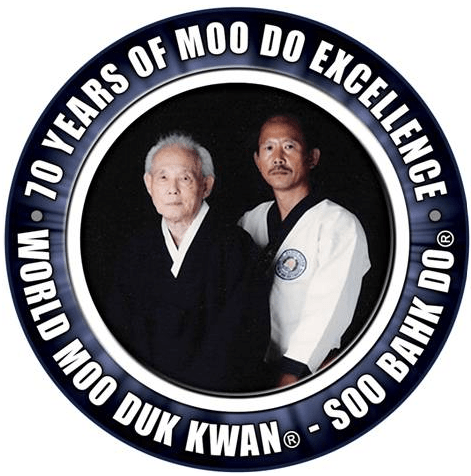 Kee Hwang founded his Moo Duk Kwan® martial art school in Seoul Korea in 1945 where he taught his martial art system to eager students and american military personnel. 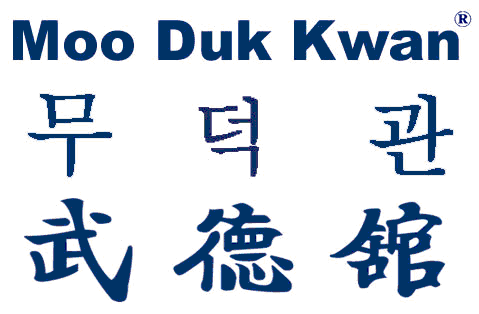 In the early days of his Moo Duk Kwan® schools he named his martial art system that was taught in them Hwa Soo Do, then Tang Soo Do and later adopted the name Soo Bahk Do®. 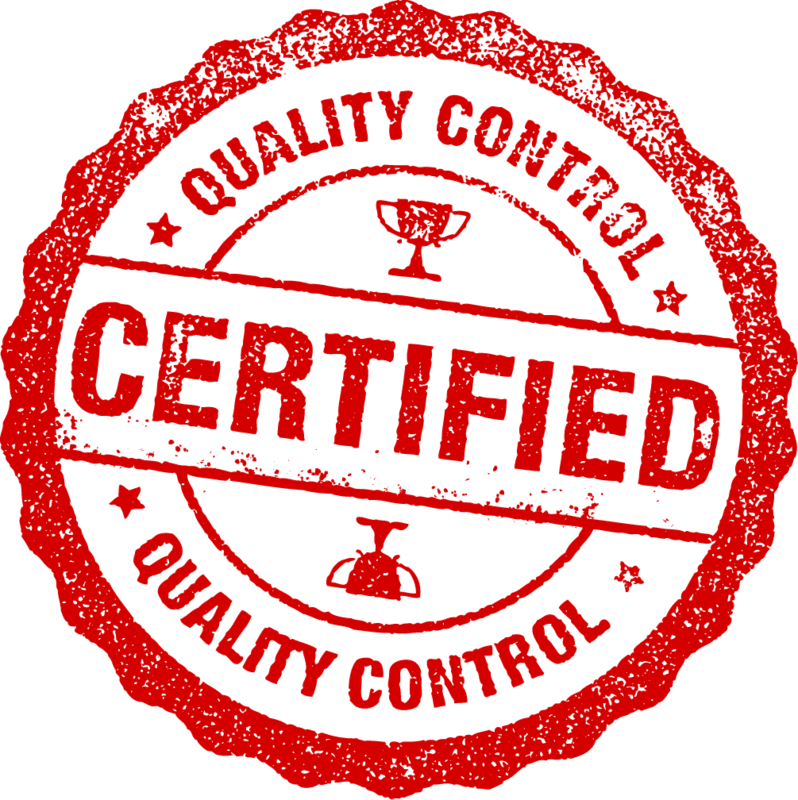 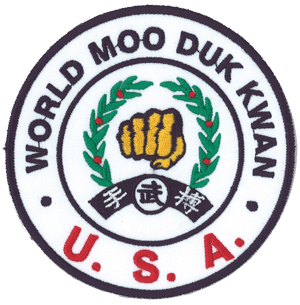 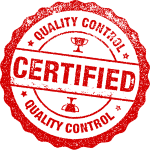 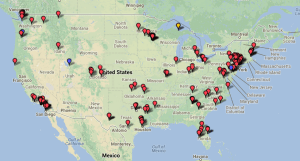 Today, only those organizations affiliated with the World Moo Duk Kwan® are legitimately authorized to represent themselves as Moo Duk Kwan® martial art schools providing instruction in the Soo Bahk Do® martial art system. The United States Soo Bahk Do Moo Duk Kwan Federation@ is exclusively licensed to use these trademarks and to teach the Soo Bahk Do® martial art system in the USA.